We have used Express several times over the past few years. They just finished another complete house demo for us, and they have always done an excellent job including house demos, removing landscaping, grading, removing cement driveway, removing sod, etc., which is why we continue to call on them. We can trust they will complete the job as agreed upon, and they are very professional. Highly recommend. Express Demolition came out and not only cleaned up a ton of construction debris out of our yard that had piled up from other home improvement projects, but they leveled and cleared our backyard so that it's now a clean slate to finish up our landscape project. Sometimes, it just gets too overwhelming and time consuming to do it yourself. What would have taken my husband and myself probably 4 or 5 weekends to try to accomplish and a lot of backbreaking work they came and did in a few hours. Money definitely well spent and the price was very reasonable. Would definitely use them again. Thank you Pierre and crew! Express Hauling has been removing heavy earthen materials such as dirt, concrete, sod, rock and brick for over 15 years, we have the heavy equipment and experience required to get your job completed on time. Our pricing is highly competitive and we usually schedule for same day or next day service for homeowners and contractors. Call Express today for a free written price quote, and if you already have a quote from another company, just let us know and we’ll beat it! Express Hauling provides many services related to dirt removal. 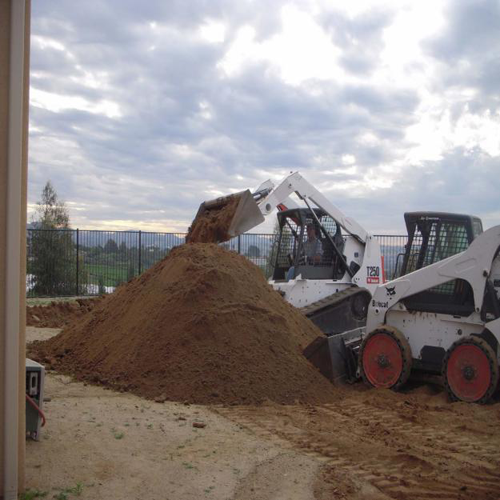 We remove dirt and debris from grading, and dirt from landscape. We employ experienced professionals who are dedicated to getting the job done right. All of our employees are trained in job safety, and are experienced in all of our services. We understand the importance of your job being completed as per your instructed, and wont leave any room for error. We aren’t happy with your job until you’re happy. Once you call us to join the free fill dirt program you will be entered into our customer database, when we are in your area and working on a dirt hauling job you will be called and informed that we may be dropping off your fill dirt that day. A per-arranged area for the fill dirt must be made when you register for the program, this area must be accessible for our dump trucks. 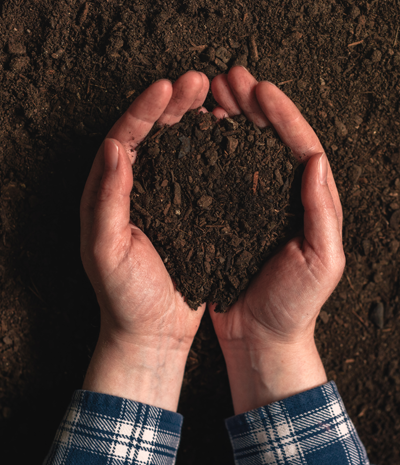 Fill dirt is not guaranteed to be completely free of greenery, although our drivers will always go through their loads as they are being loaded into the truck and remove roots and grass, there may be some root and-or grass in your load. We do not make appointments to deliver free fill dirt, however we will do our best to accommodate your needs. We cannot guarantee that you will receive all of the dirt you requested on the first delivery, you will need to set the amount when you call to register for the program. You must specify the amount you require (at this time we cannot deliver less than 8 cubic yards per delivery).